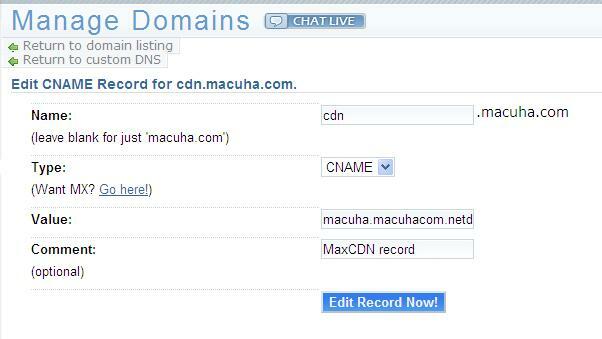 Tutorials on how to setup CDN on WordPress using MaxCDN and W3 Total Cache is already abundant on the internet. But I did not see any tutorial on doing it using WP Super Cache. I opted to use WP Super Cache instead of the W3 Total Cache because I don’t like changing my caching plugin. 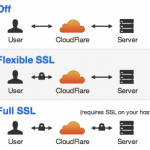 So, how do you setup MaxCDN on a WordPress blog? Here’s how. 2. By this time, you already created a pull zone and a CNAME record. Setting the CNAME record varies from registrar to registrar. 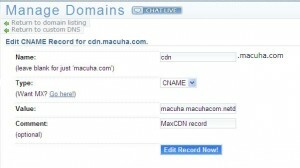 If you are still confused, here’s how I created the CNAME record for macuha.com on Dreamhost. Wait for 24 hours to make sure your settings are propagated already. After 24 hours, configure WP Super Cache. 3. 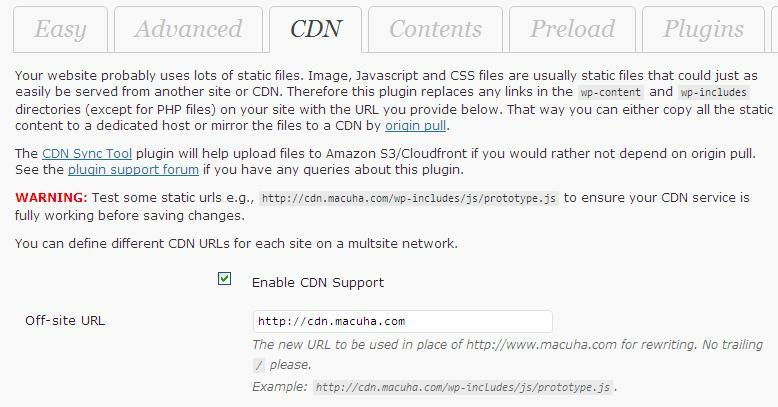 Simply go to CDN tab of the WP Super Cache settings, check the Enable CDN Support and input your CDN URL on the Off-site URL. 5. 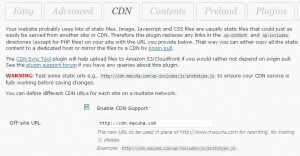 Clear your WP Super Cache contents to make sure all your pages will now start uploading files on the CDN pull zone and start serving CDN files to the visitors.